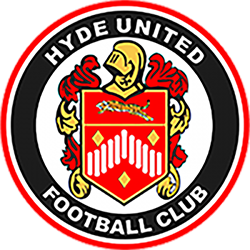 The Hyde United Social Club is available to hire for parties, celebrations, corporate events and any other event that requires a venue for a large number of people. 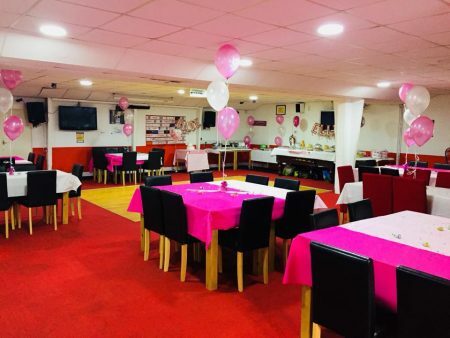 It has a capacity for around 100 people with seating for around 80. There is a fully stock bar, reasonably priced. With access to an outside area should you need space for a bouncy castle for a kids party or an area for a barbecue. Hire prices are dependant upon the event.